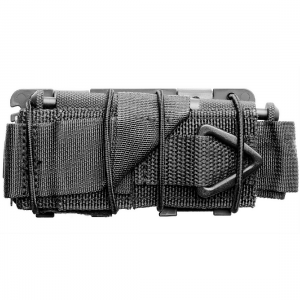 A combat tourniquet is essential EDC for law enforcement, EMT's, and civilians alike. 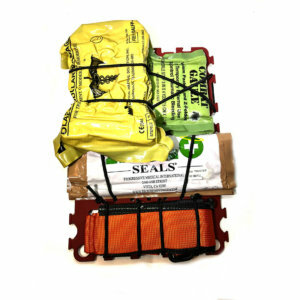 In a pocket, on a belt, or in a trauma kit, the Flatpack compactly stores a CAT or SOFTT Wide in a small package, ready for rapid access and deployment. 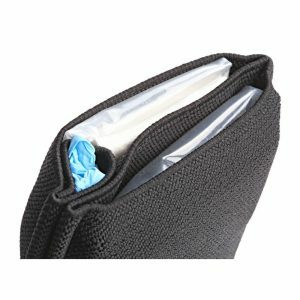 The Pocket Emergency Wallet is a low-profile BCON oriented trauma kit which keeps essential bleeding control items like gauze, compression bandage, and hemostatic handy on your person. 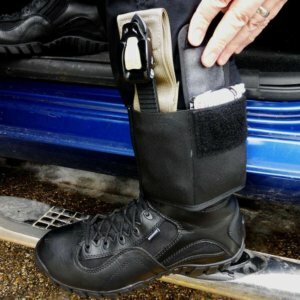 Shop our store for tactical medical products for law enforcement professionals, first-responders, and conscientious citizens. 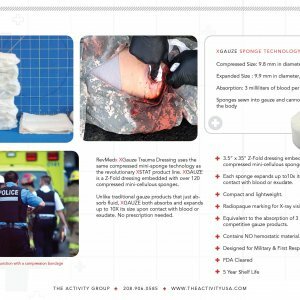 View cart “XGauze” has been added to your cart.